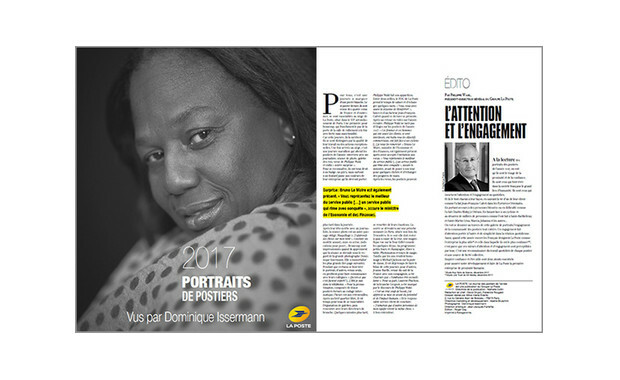 Once a year, La Poste publishes a book, distributed among the Group’s 253,000 employees, that shines a light on the professional commitment of its postal workers through a series of portraits. 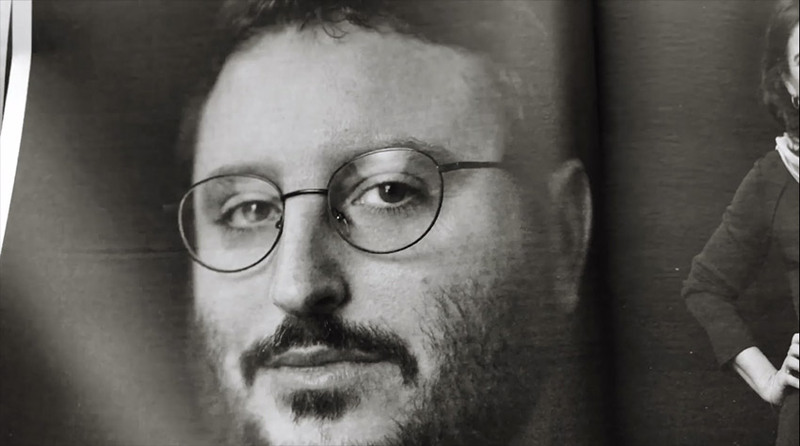 This year, 43 of them were interviewed by a journalist and photographed by Dominique Issermann, world-renowned for her celebrity portraits. The result is a 56-page publication that combines black-and-white images with text to reproduce what, beyond their professional commitment, characterises postal workers: a sense of closeness, solidarity and, in a word, humanity, expressed not only in crisis situations like Hurricane Irma but also in everyday life, in their relationships with everyone around them. It is recognition of the daily work of each and every employee and a source of collective pride. Below are the making-of the book and a live preview of the pages inside.